No matter how hard we try – in climbing and in life – sometimes the universe has other plans. It is not the fall that defines you; you are still the same person when you get up… just maybe a little bit stronger, a little bit wiser, and a lot less alone than you thought. This beautiful message is from a father to his daughter, reminds us of just that. A big thanks to Matt for allowing us to share this with the Climb Like a Girl community. 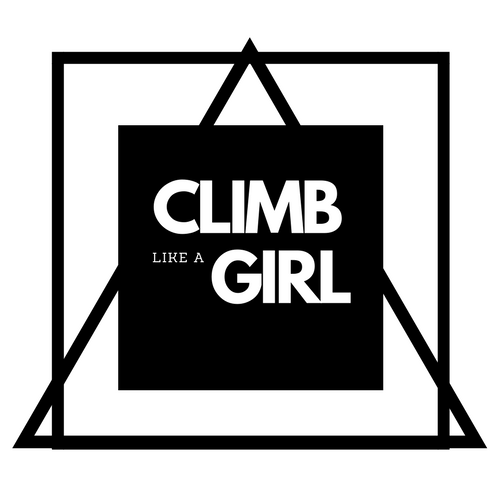 Indiana Crimpgirl – thank you for embodying what it means to Climb Like a Girl. We just know you will be doing incredible things in the future, and can’t wait to see what you get up to! You officially have some big fans here on the Climb Like a Girl crew.